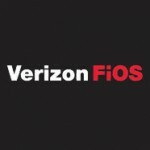 Verizon has extended its deal with Entertainment Studios who provides six channels in HD for FiOS TV subscribers. Those channels include Cars.TV, Comedy.TV, ES.TV, MyDestination.TV, Pets.TV and Recipe.TV which will continue as part of Verizon’s high-definition lineup. “Entertainment Studios Networks is a content provider that can offer quality programming on all screens, which is something we seek out for our FiOS subscribers.” said Verizon Vice President of content strategy and acquisition. 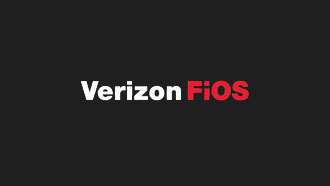 Financial details of the multiyear agreement between Verizon and Entertainment Studios were not disclosed.